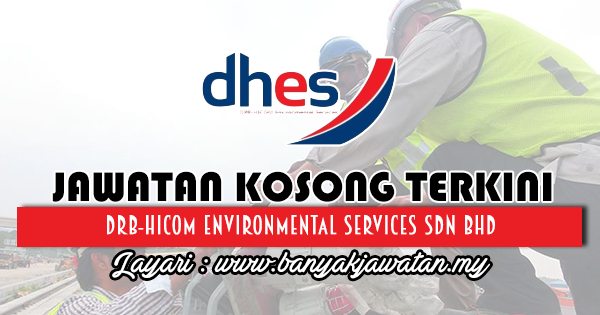 Established in 2013, DRB-HICOM Environmental Services Sdn Bhd (DHES) is a fully-owned subsidiary company of Alam Flora Sdn Bhd (AFSB) under DRB-HICOM Berhad Group (one of Malaysia&rsquo;s leading conglomerate listed on the main market of Bursa Malaysia Securities Berhad). Certified with ISO 9001:2008 in 2015, DHES has been delivering quality services to various corporations, government agencies and institutions throughout the years. 0 Response to "Jawatan Kosong di DRB-HICOM Environmental Services Sdn Bhd - 29 Jun 2018"